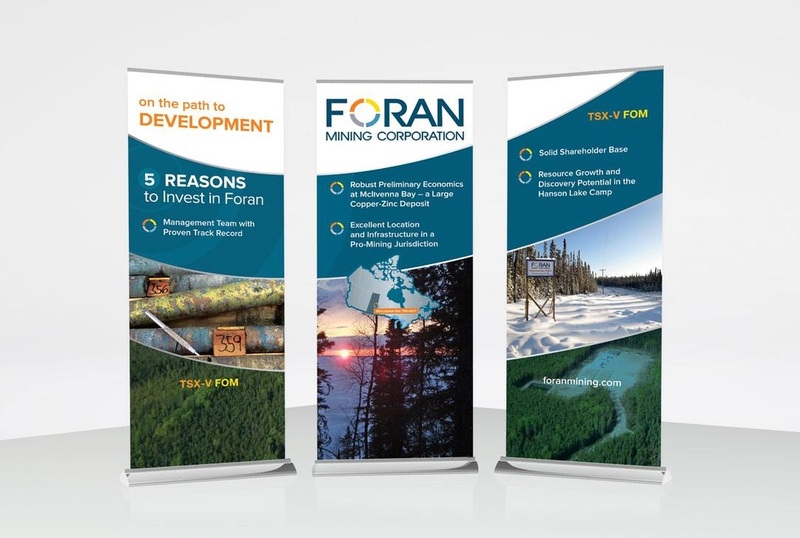 Using tradeshow retractable banners and stands to advertise on events has several advantages some of which are: cost-effectiveness, convenience and versatility. 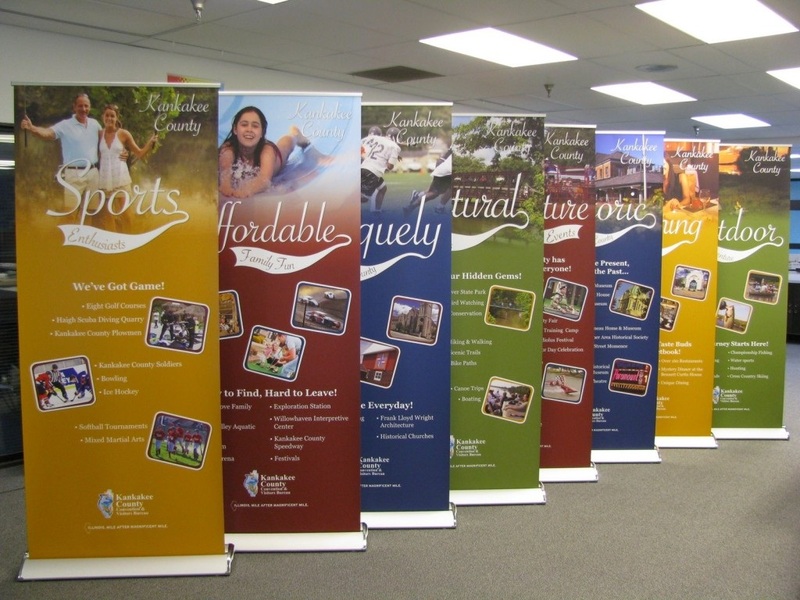 Tradeshow retractable banners can be customized according to the organizer’s choice and even large tradeshow retractable banners can be relatively inexpensive form of advertising compared to other methods. A good trade show banners at an event can let attendees know what is happening in the event. Using tradeshow retractable banners on events can add life and colours to the venue, it is a good way to get customer’s attention and if used for picture taking purposes, it can make an Instagram-worthy post that Millennials will surely love. You are planning to have a new display in the trade show and you want to stand out on the exhibition floor. 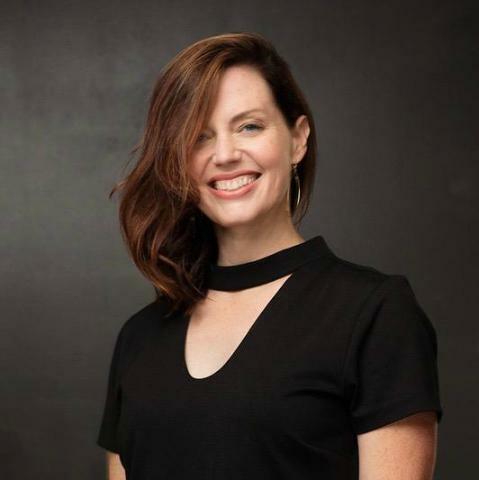 Here are some common mistakes that you should avoid to ensure that your trade show banners will please your visitors.